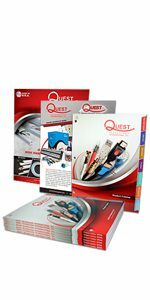 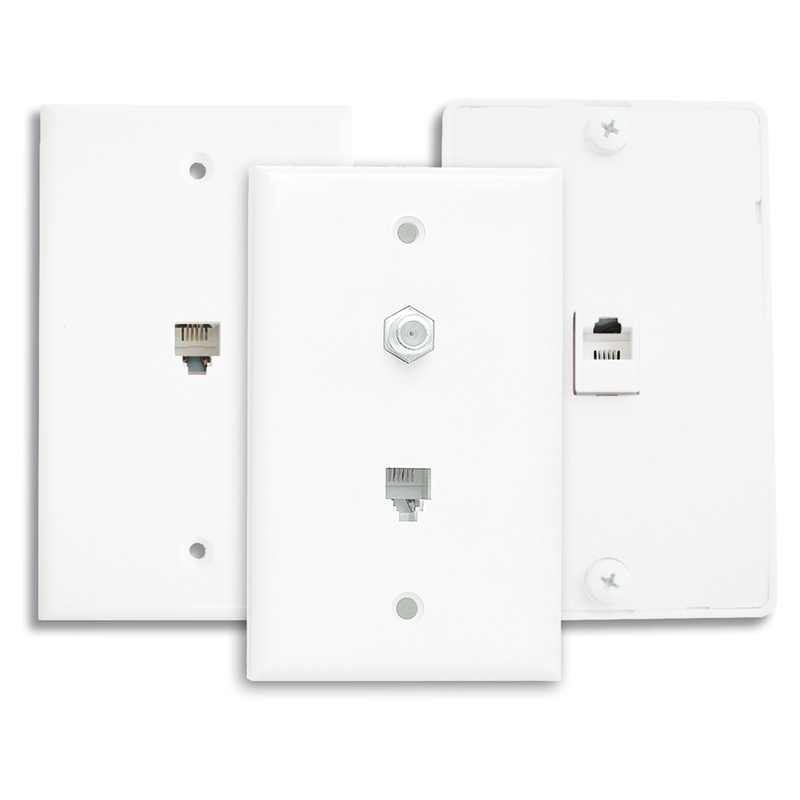 Quest Technology offers a selection of faceplates preassembled. 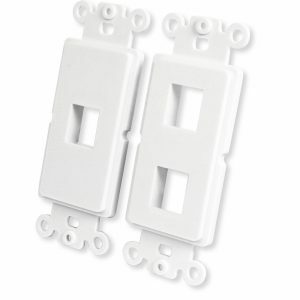 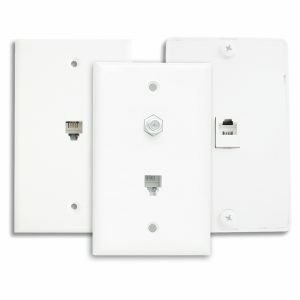 These wallplates listed are for telephone and fax installations and are prewired to USOC standards. 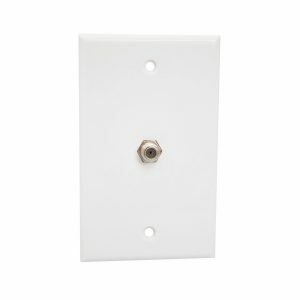 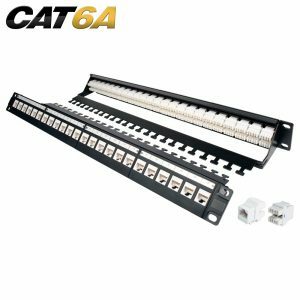 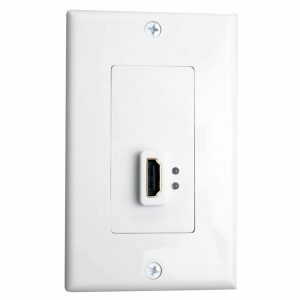 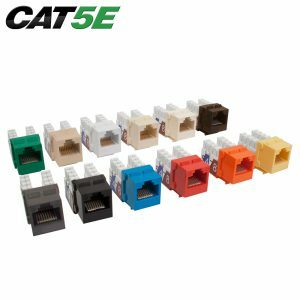 Also available in a combo telephone RJ11 and cable TV F-81 connector plate.